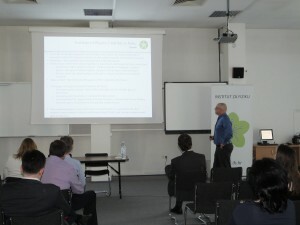 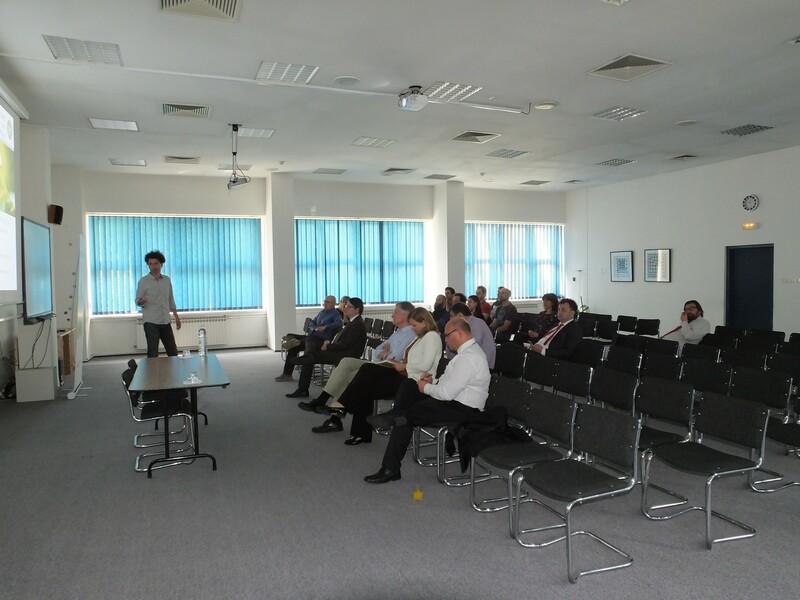 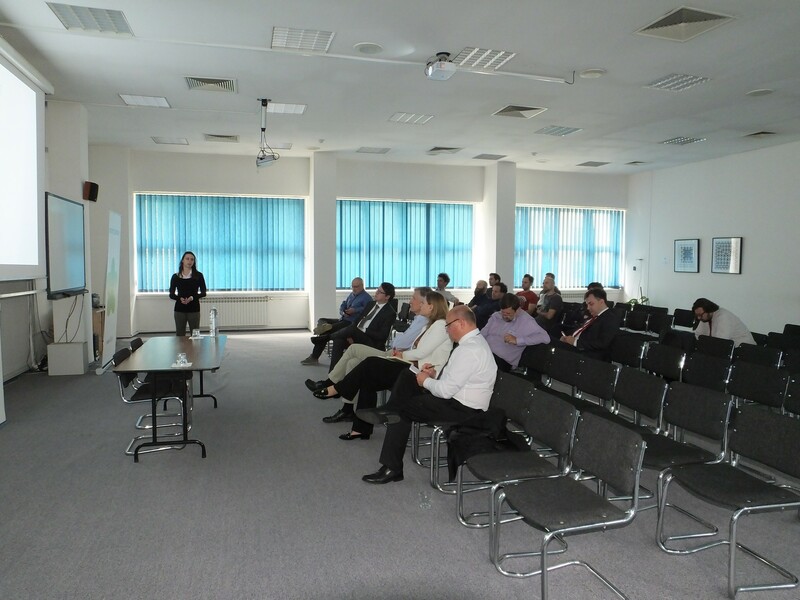 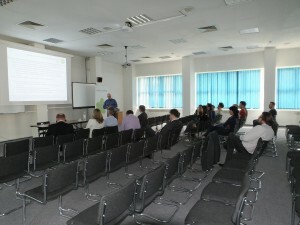 Director Dr. Marko Kralj has presented to high-level guests the scientific research and projects taking place at the Institute the Institute, project manager Dr. Damir Aumiler has presented the CALT project and project manager Dr. Nikolina Novosel has presented the CACIF project. 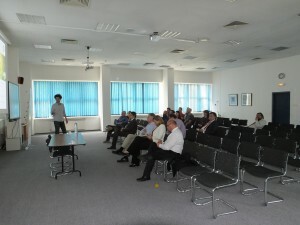 Guests have followed the presentations with great interest and asked many questions. 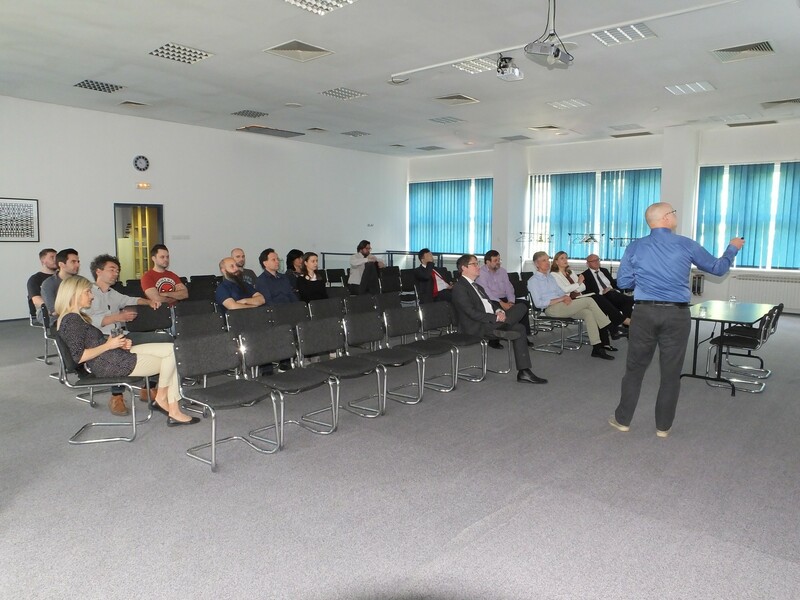 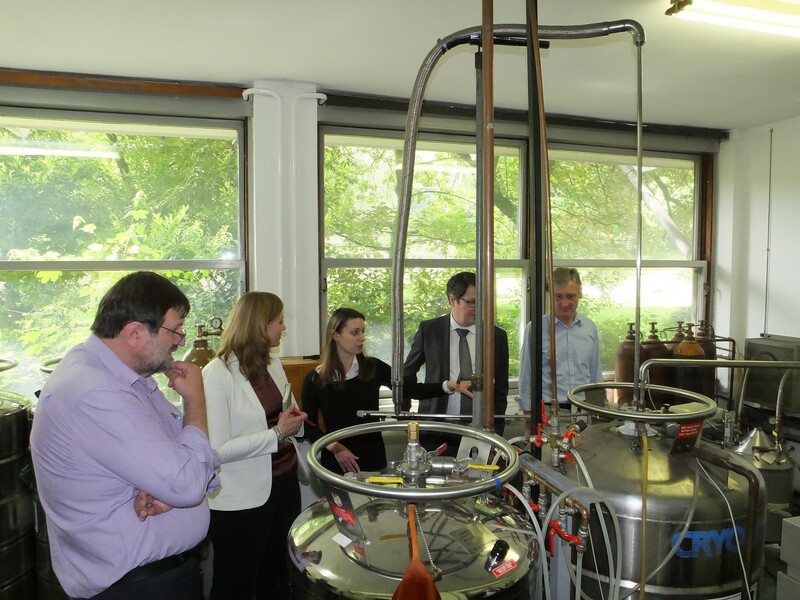 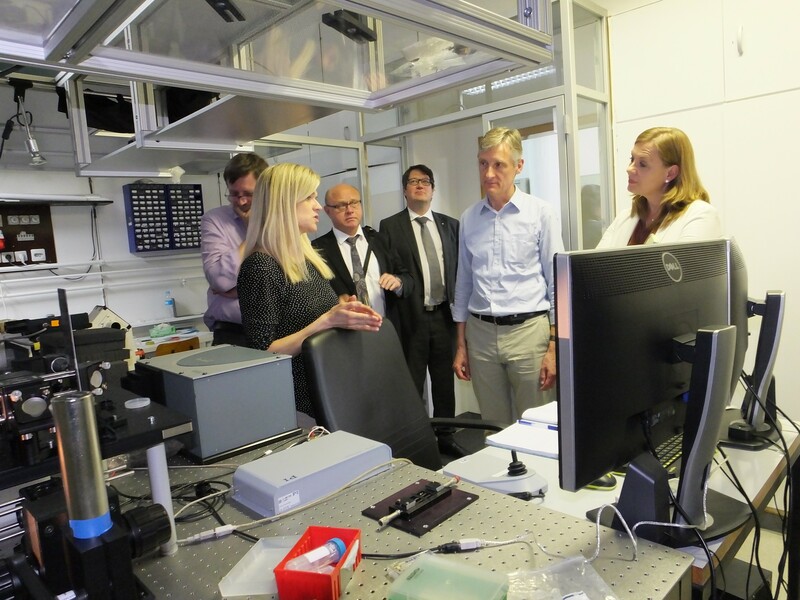 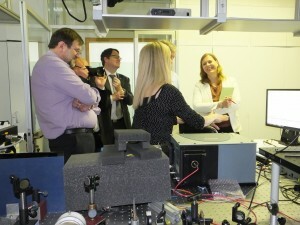 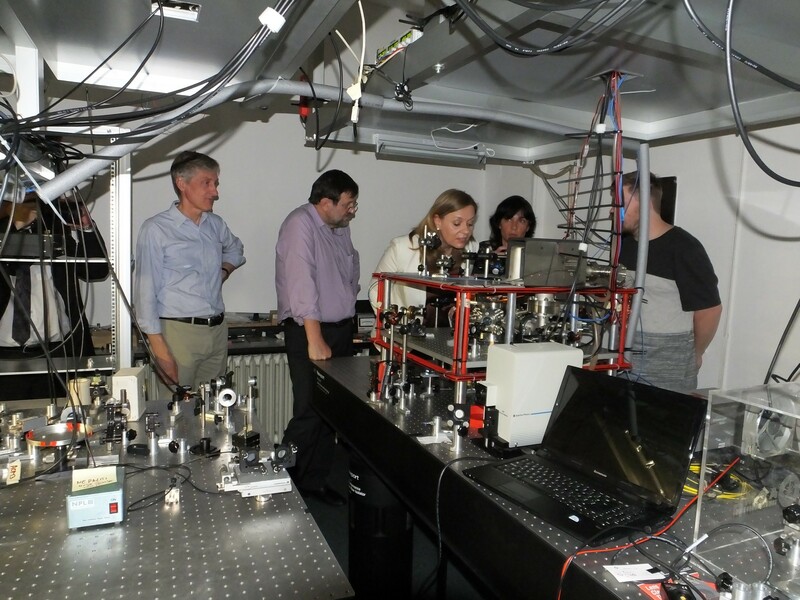 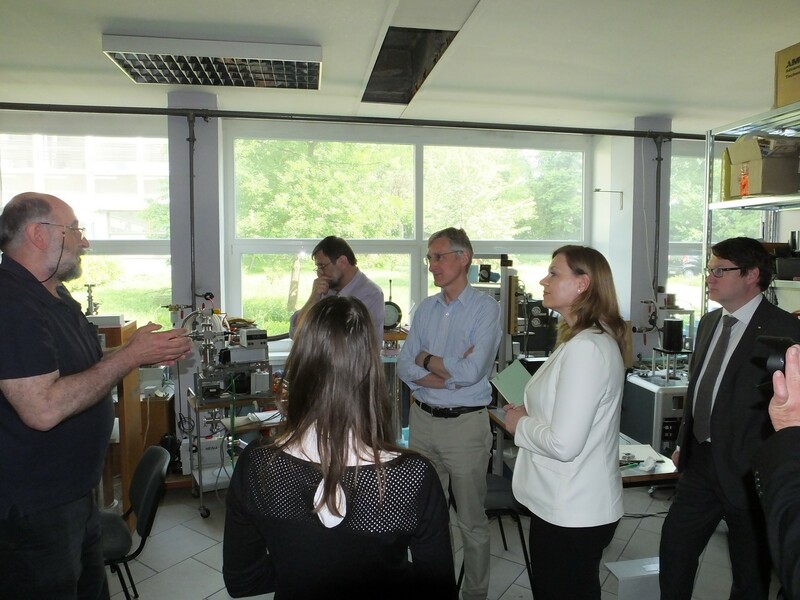 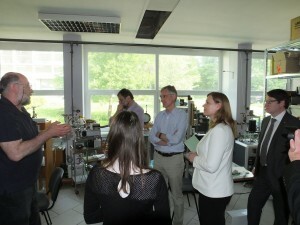 Then the quests have made a tour through several of the Institute’s laboratories, according to their interests and wishes, and these laboratories have been presented to them by Dr. Đuro Drobac, Dr. Tomislav Ivek, Dr. Ticijana Ban and Dr. Nataša Vujičić. 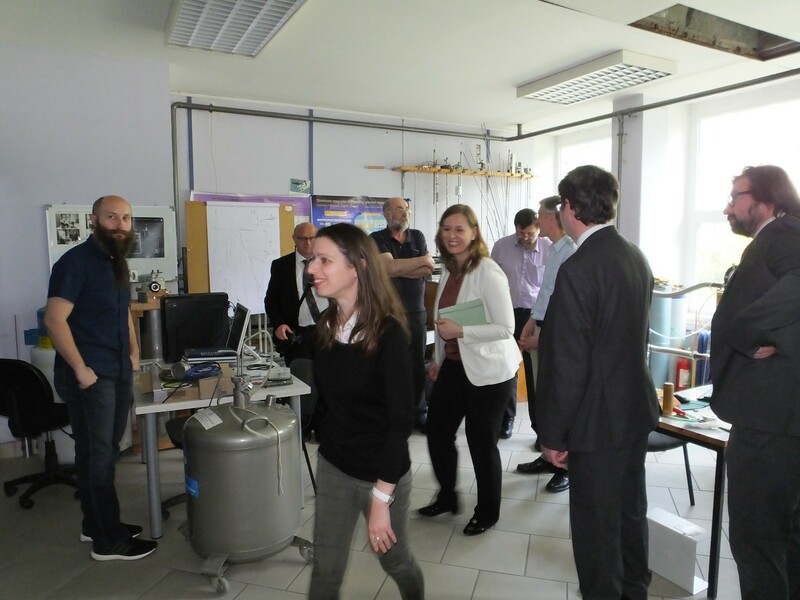 Up to now, the Institute of Physics has had no co-operation with CERN, while Croatia is among 38 countries that co-operate with this organization on the basis of a cooperation agreement. 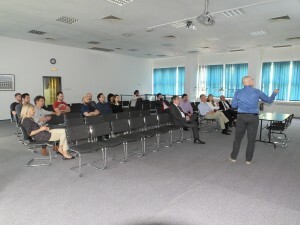 Croatia is currently negotiating the full membership in that organization, which already includes 22 countries. The European Particle Physics Laboratory or CERN is the largest research laboratory in the world, founded in 1954 by the European Council for Nuclear Research (Conseil Européen pour la Recherche Nucléaire – CERN).